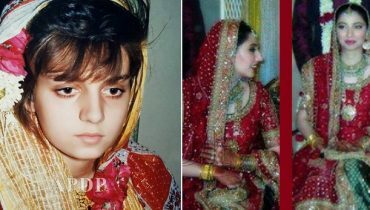 Mahira Khan isn’t just a talented star but also a natural beauty. 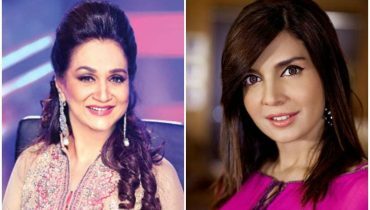 She is one of those very few actors of our drama industry who have not undergone any surgeries and are not afraid of being seen without make-up. 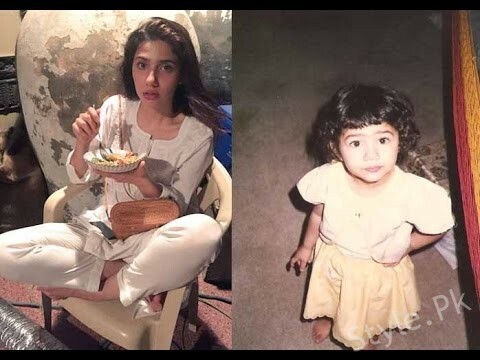 This is one of the many reasons why, very often, Mahira Khan shares pictures from her childhood years which are not one of those pictures which have been clicked in a studio. She also wished her friend in this instagram post. Here is the cute picture. “I would pick you each time if I had a few more lives. Again and again and again. My one and my only insi, may this childhood love affair of ours never end.. I love you more than you will ever know. Wish you nothing but the best inshAllah. 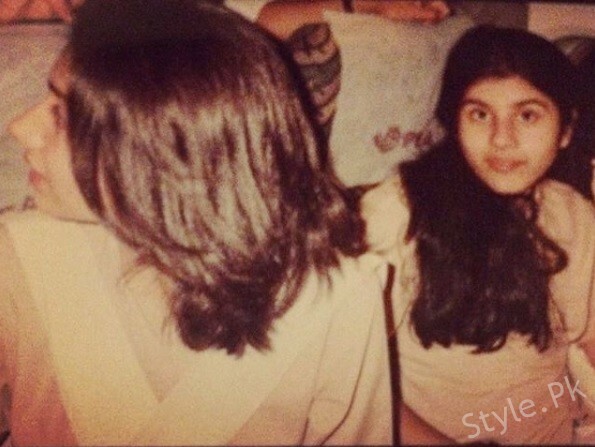 This post is interesting not only because of this throwback picture but also because the celebrity star admits that she was never too fond of camera. 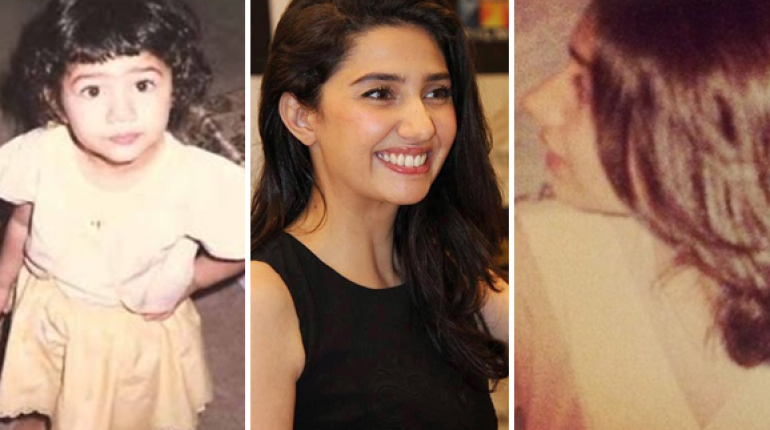 There are so many stars who say that they always loved the camera but it seems like Mahira is not one of them! 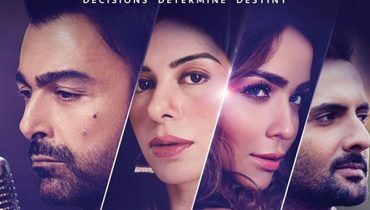 We love Mahira’s honesty, this picture and especially the caption.